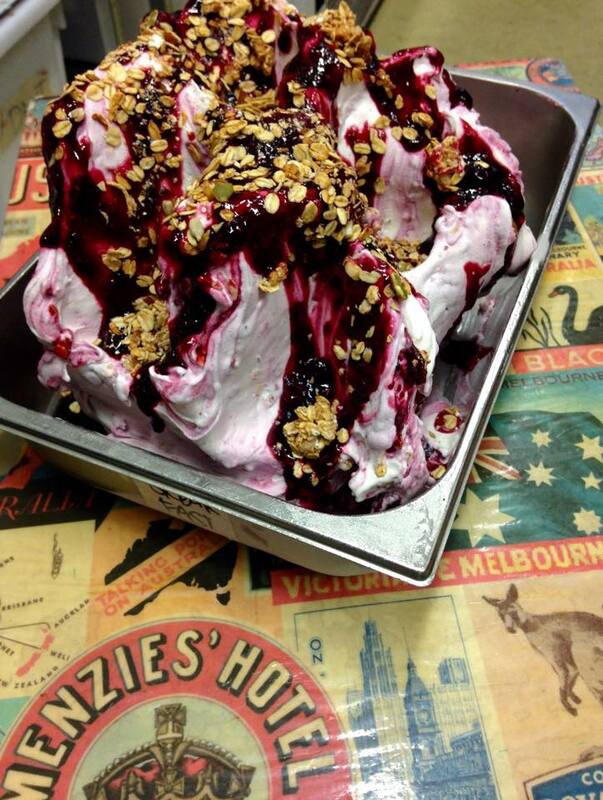 If Aussies had to pick a national food, ice-cream would definitely be a leading contender. In the same vein as craft beer and boutique coffee roasters, ice cream in Australia has become serious business – and rightly so considering Australia offers perfect year-round ice cream-consuming conditions. With warm weather a common occurrence, ice cream is very easily found Down Under – some gelatarias even deliver! 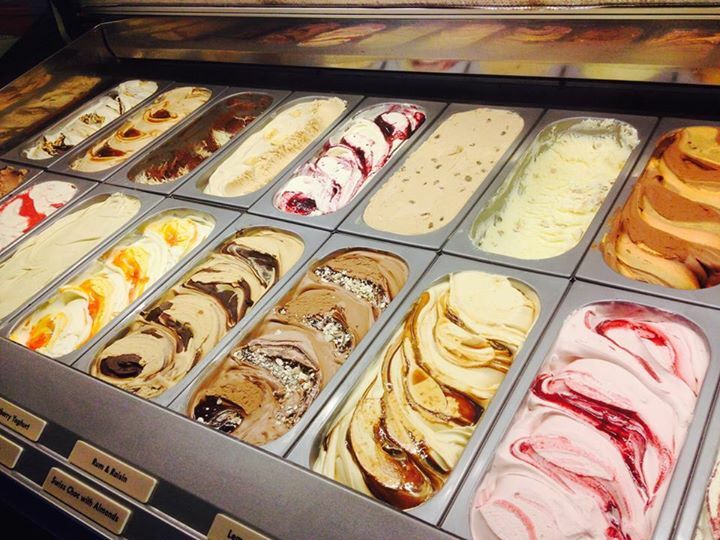 For the very best of the cold stuff though, we recommend the following flavours and places. They say popularity isn't always a good indication of quality, but that’s certainly not the case at Sydney’s Cow & The Moon. This family-owned gelataria was recently awarded the ‘Gelato World Tour’ title in Italy and is so popular they’ve had to install a rope barrier to make you feel like you’re lining up to enter an exclusive nightclub. Cow & The Moon also happens to be located in Enmore, one of Sydney’s hippest neighbourhoods, but don't worry, there's no dress code to enter. The only faux pas you need to worry about is leaving without trying their award-winning almond affogato flavour. Melbourne is infamous for its moody weather. This means that even the slightest glimpse of sun is enough for everyone to start thinking it's ice-cream time. There are so many dessert shops along Lygon Street in Melbourne’s Little Italy that you might want to close your eyes as you walk along it to avoid a health problem, but one place you’ll definitely want to pay a visit is Pidapipo. 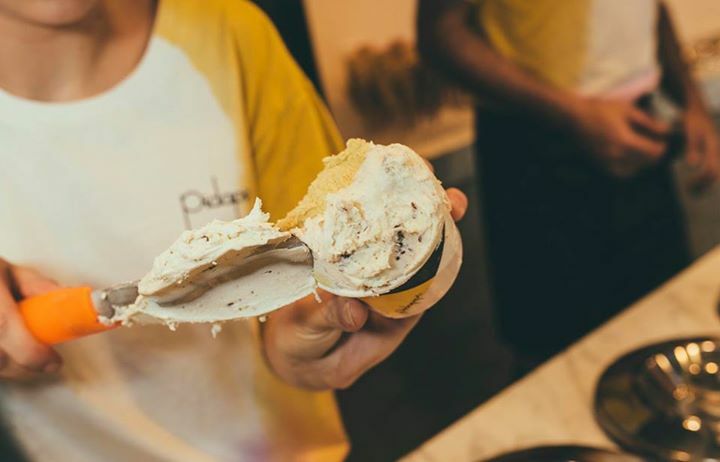 With a cool 1950s-style design, the great thing about Pidapipo is not just the taste of its gelato, but also what it’s made with: the milk comes from country Victoria; the cheese is from just over the Yarra River; and the honey is from a bees' nest on the roof. Things are always done a little differently in Queensland so I’m going to break the rules a bit by listing beachside BSKT (pronounced ‘Bisquit’) as the pick in the Sunshine State. BSKT’s creation is a product called CocoWhip, which is actually a soft serve made on coconut water rather than dairy – think coconut milk ice-cream with next to no calories. Beach-loving Queenslanders have been going wild for it and the great thing about CocoWhip is that you can have it everyday without sacrificing your beach bod. If find yourself in the Northern Territory on a 40-degree day (and chances are you will) as the locals say, ‘no worries, mate!’ Open early and closing late, Uncle Edy’s is a perfect little oasis to cure you hot day ailments in Australia’s 'Red centre'. Flavours here lean towards no fuss classics such as butterscotch, coffee and burnt caramel. For a classic Australian twist though, opt for the Cherry Ripe, based on a local chocolate bar of the same name featuring dried cherries, coconut and dark chocolate. If you want to get the mood just right, put on some of your favourite tunes on the store’s jukebox then treat yourself to some alcohol-infused flavours such as Baileys. 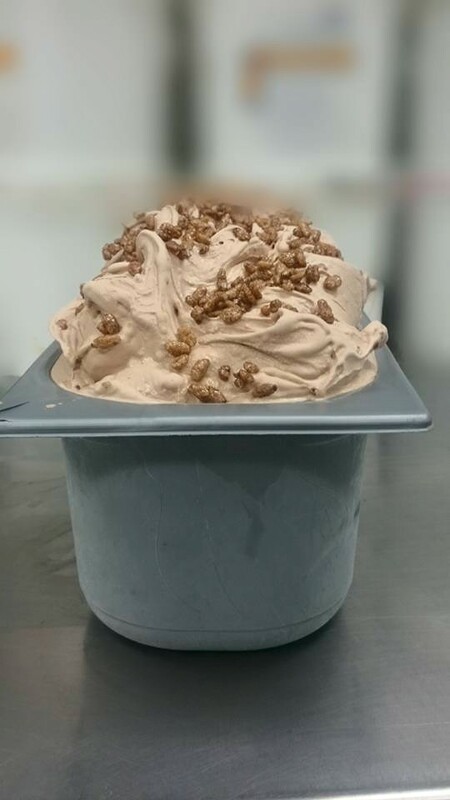 Though not as trendy as some places mentioned here, Simmo’s Icecreamery has long been a Western Australia favourite for no-fuss ice-cream fans. Starting with a store at Dunsborough in the Margaret River region, today there are also Simmo’s Icecreamery stores in Mandurah and even on Rottnest Island. The Dunsborough store is still the favourite and is an attraction in itself thanks to its adventure playground and 18-hole mini golf course. Try one of over 60 flavours including whiskey prune, apple pie or bubblegum and strawberry at this family-friendly favourite. Enjoy a sunny adventure featuring the country's best ice cream with a tailor-made holiday to Australia. Danny Venzin is a writer, photographer and musician who loves getting off the beaten track. Ask him his top three travel destinations and he'll tell you India, Brazil and Russia. Ask him his favourite band and he won't be able to narrow it down so easily.